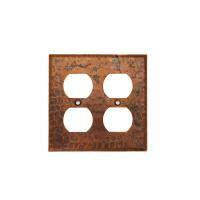 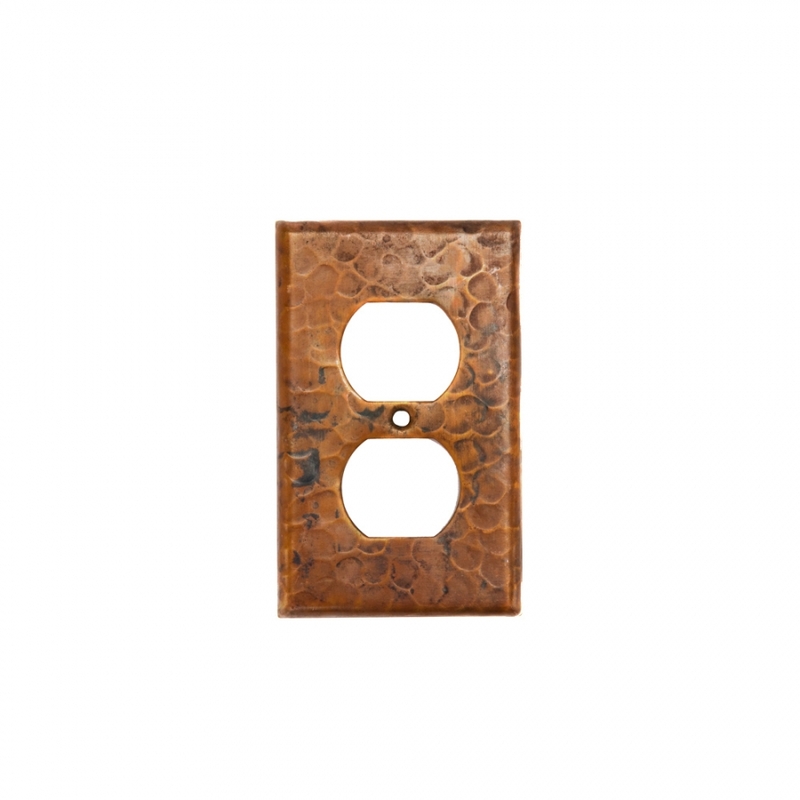 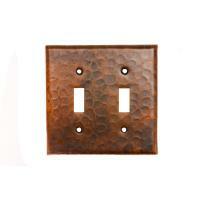 This single, two-hole outlet cover is made of copper which is a natural material and is 100% recyclable. 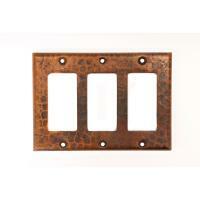 The hand hammered pattern creates an interesting pattern that enhances the usefulness of the piece. 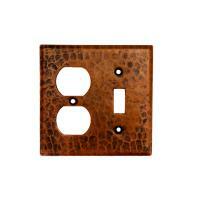 The material is finished with an oil rubbed bronze hue that will go great with any type of dÈcor.